Sunday is National Beer Day! 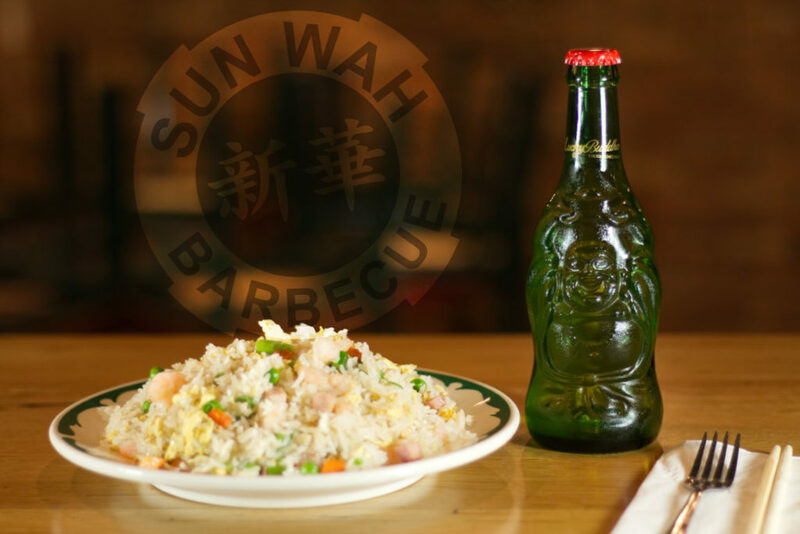 Sun Wah BBQ can help you celebrate with its assortment of asian beers like Lucky Buddha, Tsing Tao, Chang, Tiger, Kirin, and Coedo varieties. It’s National Oysters & Clams Day on Sunday. 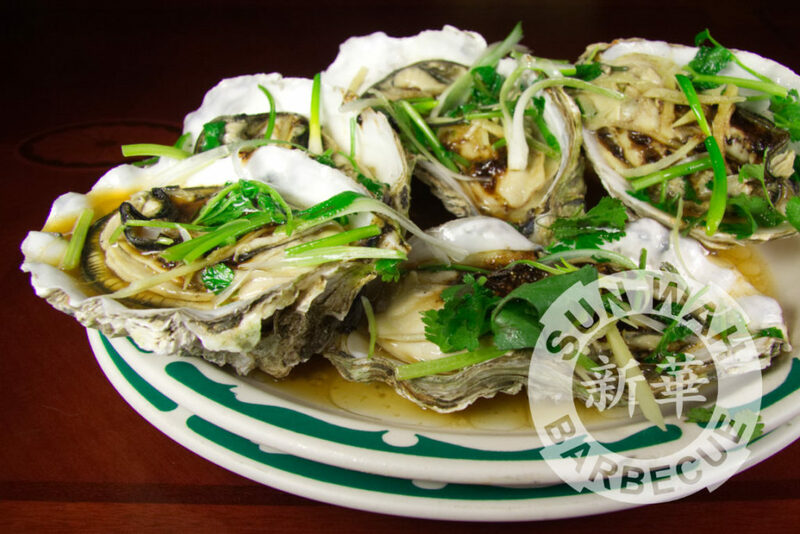 When available fresh, Sun Wah BBQ’s Steamed Oysters are simply dressed with a fermented black bean sauce, steamed perfectly, and garnished with aromatics. 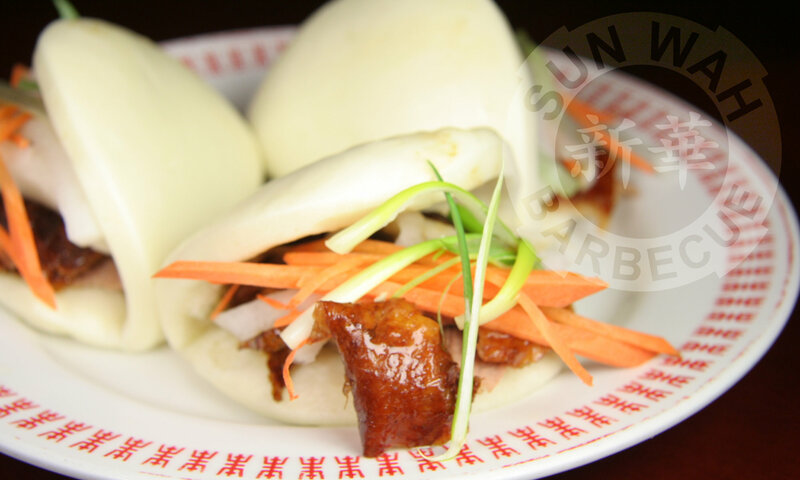 Don’t procrastinate as these get snapped up quickly by your fellow patrons.